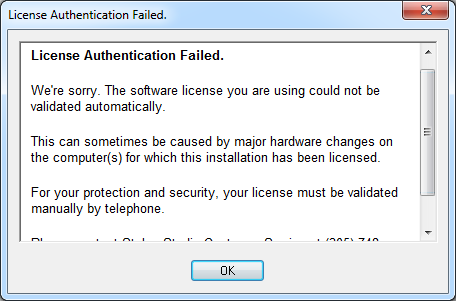 Starting with Stylus Studio X15 Release 2 is possible to transfer a license from one computer to another without contacting our support team. This is no longer the case, just run the Stylus Studio un-installer ( Control Panel -> Unistall Programs) and you are free to re-install on a different system. 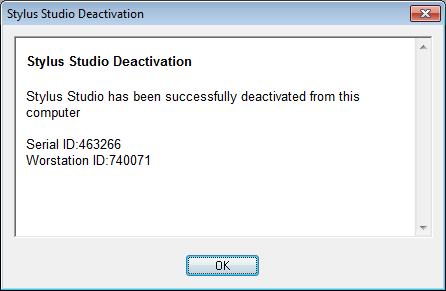 From inside the IDE, click on Help -> Deactivate From this Computer. This command is disabled in evaluation mode.